One of my mantras for beginners is to NOT try and do everything, and be everywhere, at once. There are just so many things involved in setting up an online identity or brand that you need to focus on what is relevant to your target audience. And Snapchat is a good example of that for me. 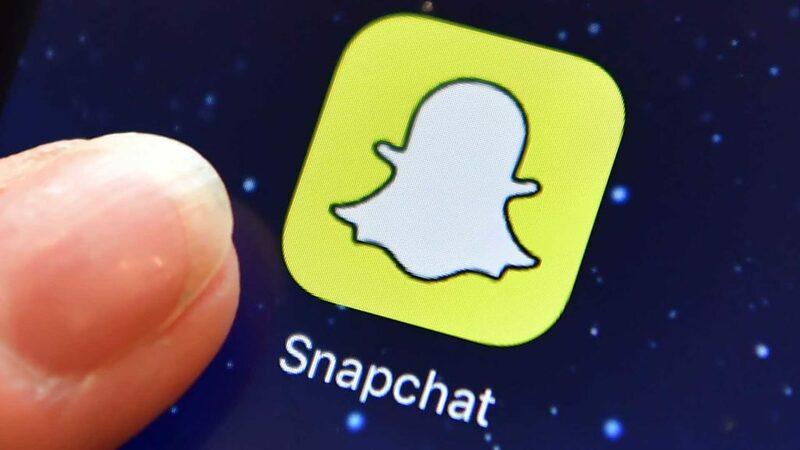 I have set up a basic identity on Snapchat but I’m going to wait a few weeks or months before I really have a close look at it – because I think it’s more important for my particular target group to get across the more relevant social media platforms in the short term. Obviously that would be completely different if you are marketing to teens and young adults and Snapchat would be one of your first choices to build-out in that case. Next Post How can digital marketing help you in your retirement years?